The band give their harrowing account of events at The Bataclan in Paris. 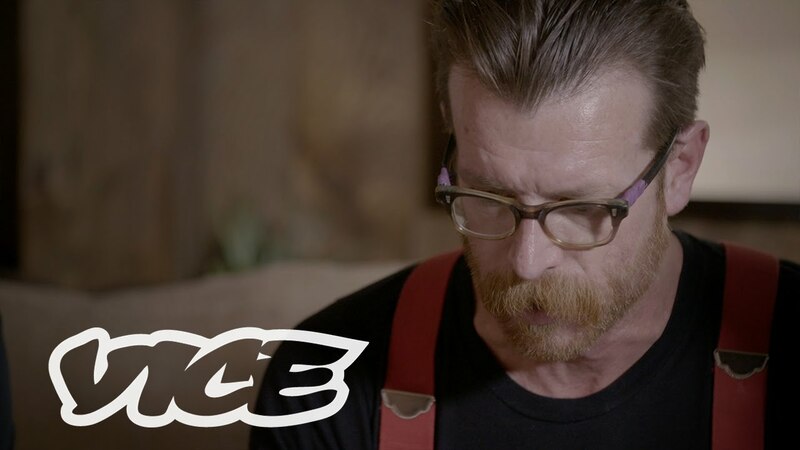 Eagles Of Death Metal have given their first interview since the terror attacks in Paris on Friday 13 November. The band were playing a gig at The Bataclan in Paris, where at least 89 people lost their lives. Now, speaking to Vice in a 26-minute interview, the band have given a harrowing account of events on the tragic night. Bassist Matt Mcjunkins recalls hiding with injured fans and hearing the gunfire get closer, while drummer Julien Dorio recalls crawling on the floor to escape the gunmen. Founding members Josh Homme and Jesse Hughes also offered the victims their time and their solidarity, spoke about the future of the band and vowed to finish the gig at The Bataclan. The band have asked people to cover their song, I Love You All The Time, so the "entirety" of it can be donated. Josh Homme has also asked fans to donate on his Sweet Stuff Foundation page, pledging to give all donations made until 31 December 2015 to the victims of the Paris attacks.